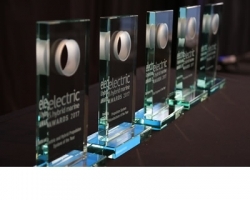 Time is nearly up to make your nominations for this year’s Electric & Hybrid Marine Awards, which will be presented at Electric & Hybrid Marine World Expo, held 27-29 June in Amsterdam, the Netherlands. 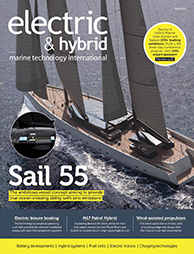 Please note that all electric and hybrid propulsion systems and innovations nominated must have been released, completed or put into service between 1 June 2017 and 30 May 2018. Likewise, all nominees for Chief Engineer of the Year must have been involved in a project that was completed between these dates. To make your nominations, please click here and fill in the form no later than 12:00hrs GMT on 9 April 2018. All nominations that meet the above criteria will be considered for inclusion in the awards. However, we cannot guarantee entry.